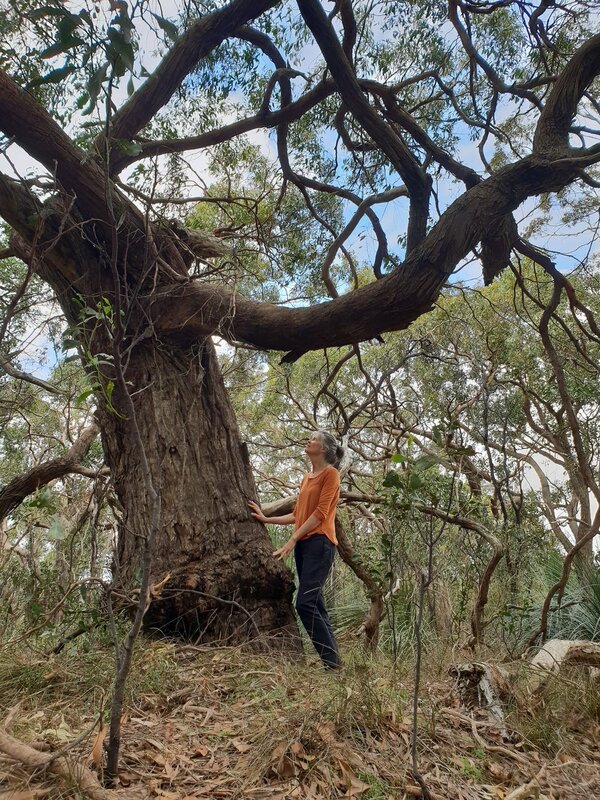 I am fortunate to live and work in the City of Onkaparinga region, which encompasses large areas of remnant native vegetation from the coast to the hills. One of the values of natural areas is absorbing carbon dioxide and emitting oxygen as well as supporting healthy soils, clean water and providing shelters for a vast range of wildlife. They are also wonderful places to walk, relax and observe some of our unique plants and animals. In my role as Environmental Volunteer Coordinator with City of Onkaparinga I am privileged to be able to introduce people to our valuable spaces and support them in their endeavours to care for native communities. Taking action on climate change is something I have been passionate about for a number of years. Before I started in my working role, I joined ‘Bush For Life’ in 2000 as a volunteer undertaking bush regeneration activities with like-minded people, helping to conserve our remnant native vegetation communities. It is crucial we preserve and protect our natural assets for future generations, to mitigate the effects of climate change and continue to provide opportunities to experience the wonder and delight of the city’s natural spaces. At home with my family we take many steps to reduce our impact on the environment by composting kitchen waste and returning it to the garden, planting local native species to encourage native birds and beneficial insects and to cool our house, reducing energy consumption by using low energy appliances and lights and being conscientious consumers by choosing low or no packaging products. We make, recycle and reuse furniture, shop at recycling stores and purchase ‘forever’ items which will be handed onto our kids. We have taken some steps but will continue to learn to do more to reduce our impact and look after where we live.